Its our first post this year so Happy New Year to you our amazing fans, we couldn’t have come this far without you. We’re kicking off 2017 on a strong note with the launch of the Hovatek Forum app, an app built specially for the Hovatek Forum and aimed at improving user experience. 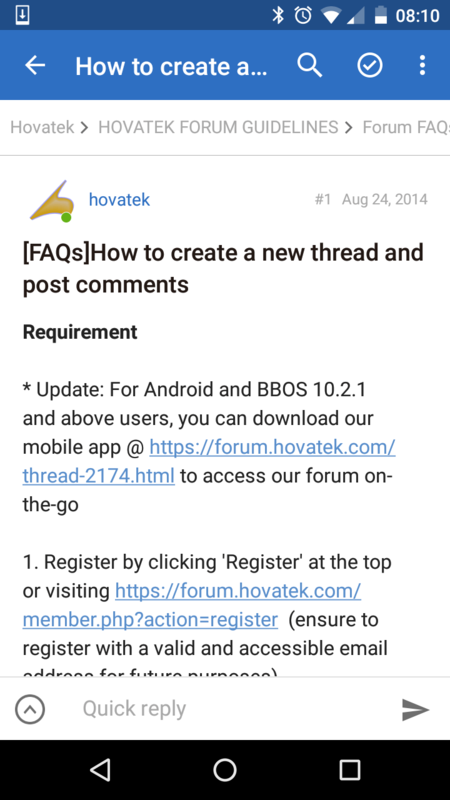 What’s different about the Hovatek Forum app? You receive Forum notifications directly on your device. This way, you’re immediately alerted once you get a reply, quote, mention or a private message (PM). 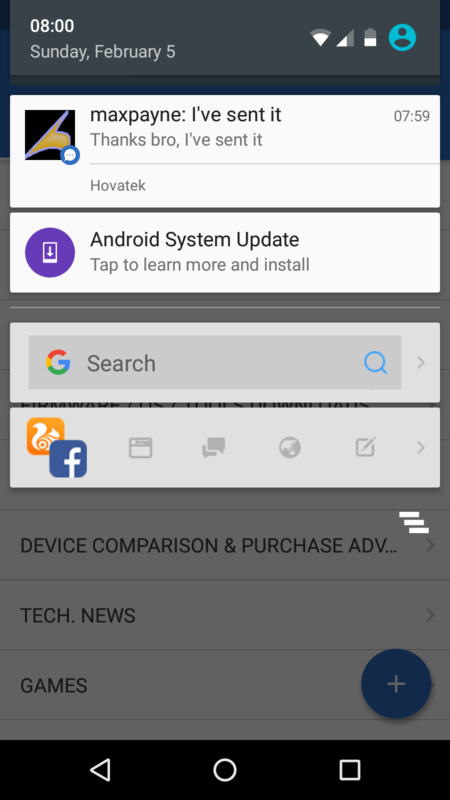 This enables you open Hovatek Forum links (from Google search, Facebook, Twitter, Hovatek Forum app etc) within the Hovatek Forum app. The Hovatek Forum app allows you upload images, videos and attachments. Smileys and BB code are not left out. 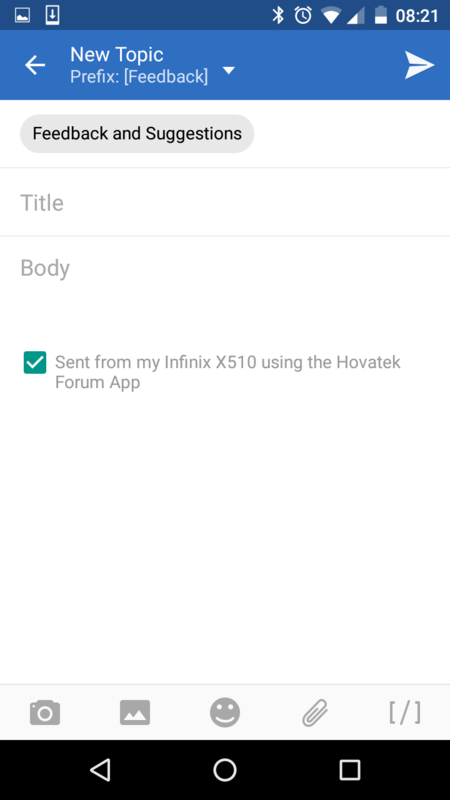 Where can I download the Hovatek Forum app? 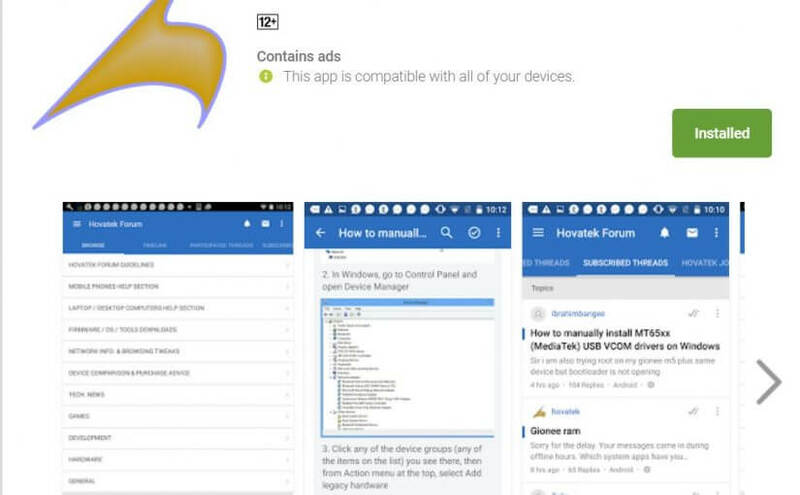 The Hovatek Forum app is now available on Google’s Play Store and Apple’s iTunes. What will happen to Hovatek mobile? We’ll be making the Hovatek mobile app more versatile in the future (with more features) so look out for the coming updates.